The sound of the engine ZIL-131. Collected from the Internet. The sounds folder can be uploaded to the Media.zip archive with a replacement or to the Media folder. I made it myself. So far, only so. On the columns did not test. The headphones sound good. I think to add, or correct at will. Bonus is the sound inside the cabin. The file “cockpit” is uploaded to Media.zip/sounds/game/cockpit.wav with a replacement), is taken from another game. The files in the “drugie” folder are also from the ZIL-131 sound. Who likes it, he can put them. They are not handled the truth. File “perdun” record of emergency air bleeding from “soldier.” He is for modders. How and where to install it yet I do not know. 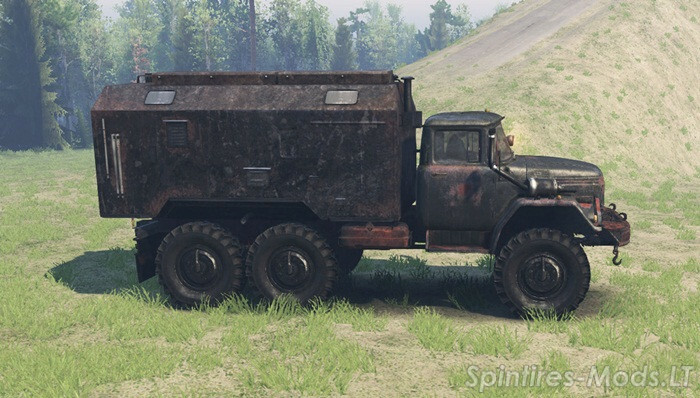 Maybe with the files at Media.zip/sounds/truck/brake/release. As you approach the sawmill, you hear the sound of a sawmill instead of music. Installation: Drop the sounds folder into the Media.zip archive. 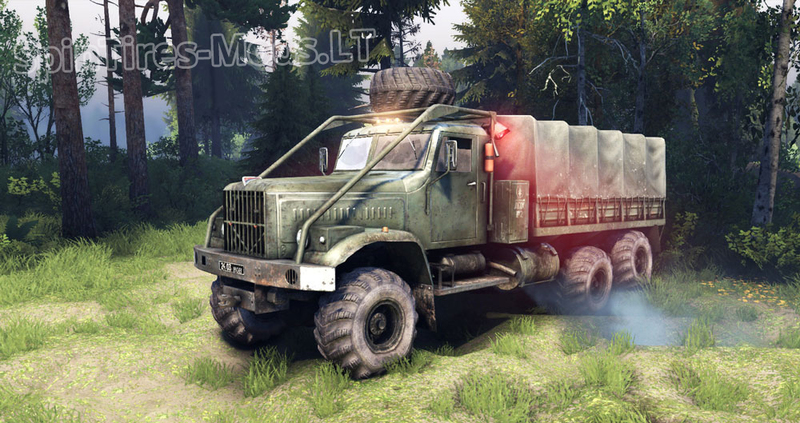 New Engine Sound for ZIL 130 Truck with more extensive and more atmospheric. Plus a little will increase the volume of exhaust gases.